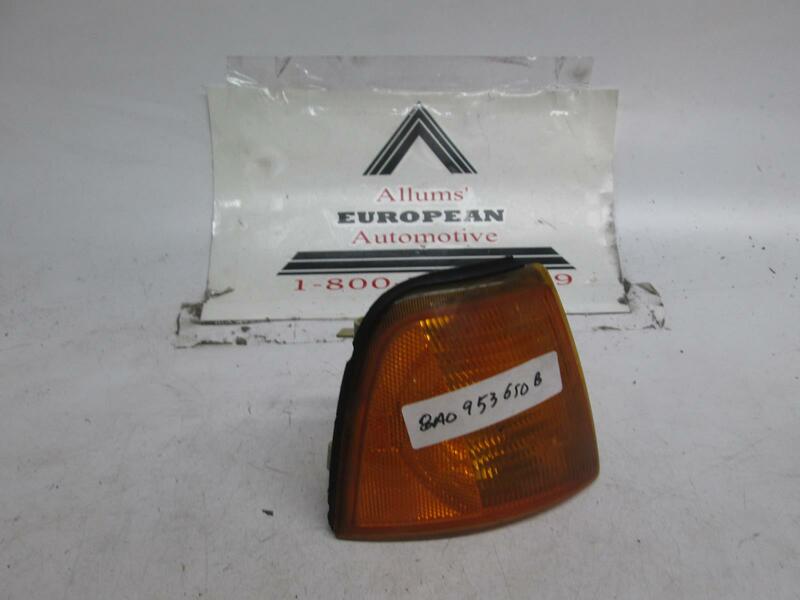 Audi 90 right front turn signal. The part number is 8A0953050B. Please make sure this matches yours. This is a used light and may show some signs of use.